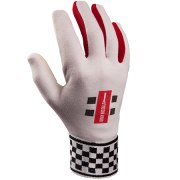 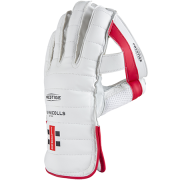 BRAND NEW 2017 Wicketkeeping range by Gray Nicolls brought to you by All Rounder Cricket. 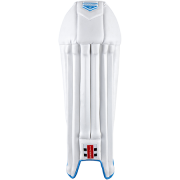 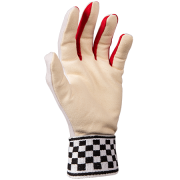 Whether you need Wicketkeeping Pads or Gloves, we are sure to supply you with the only the best equipment to suit your requirements. 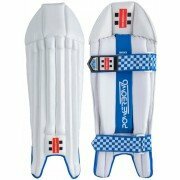 Fully endorsed equipment by top English County Championship wicket keepers James Foster and Jonny Bairstow.